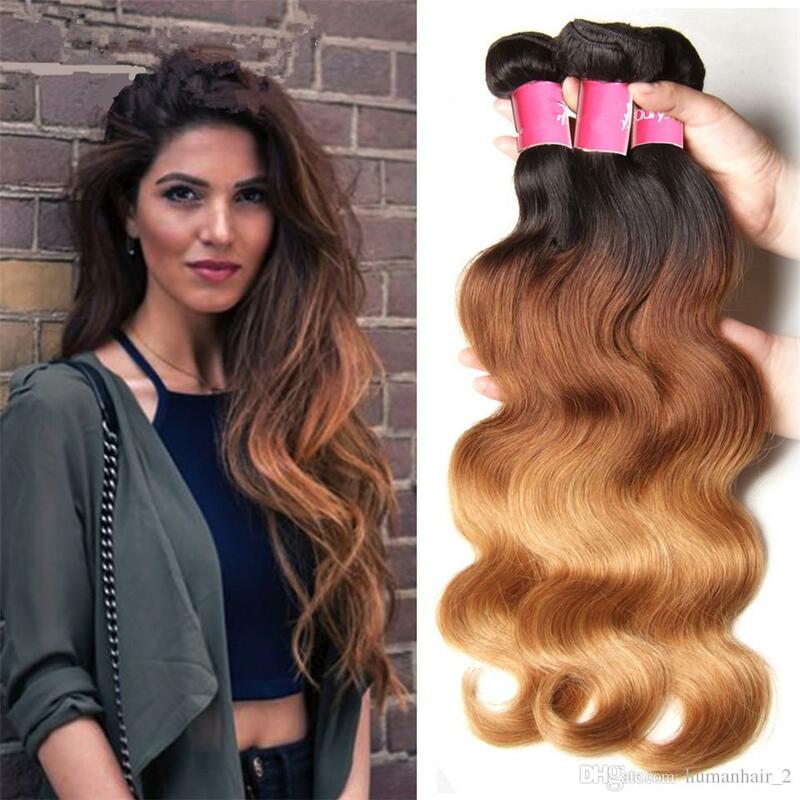 Ombre Hair Extensions are perfect if you are looking to instantly transform your look. 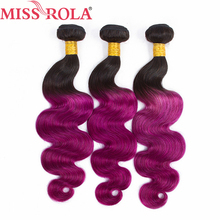 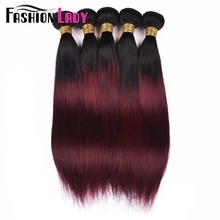 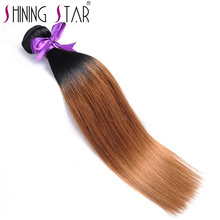 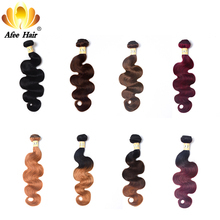 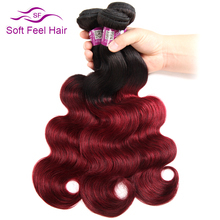 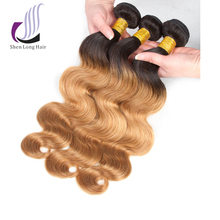 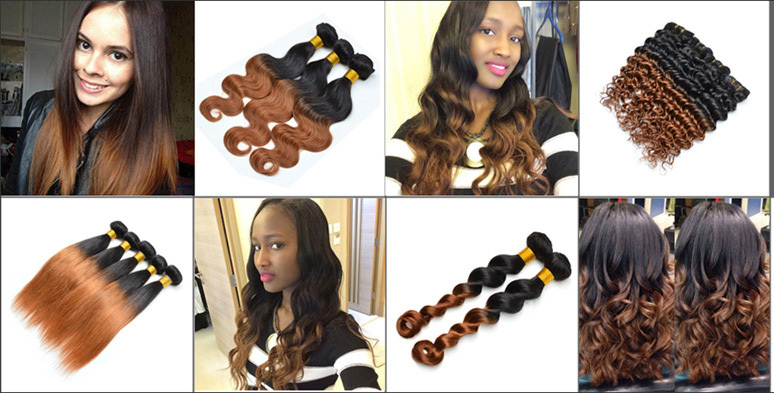 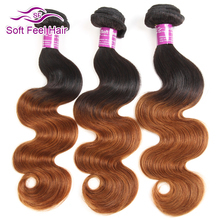 Usually girls like sun-kissed or brown ombre hairstyle, today I would like to share some really different colors of ombre hair extensions from AliExpress. 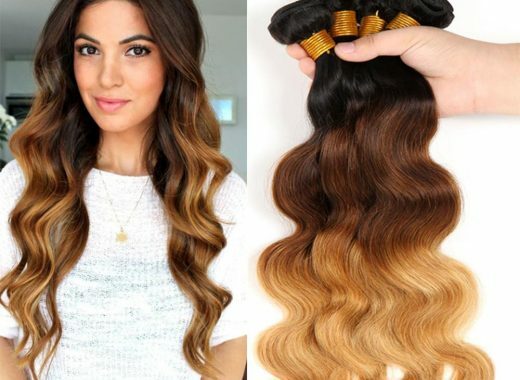 These ombre extensions are pretty amazing!